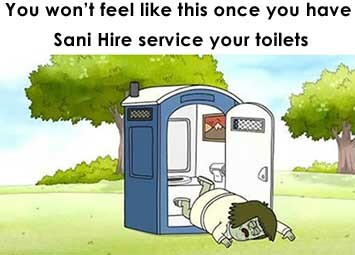 You won’t feel like this once Sani Hire has serviced your unit. and Demand more YOU ARE PAYING FOR IT. 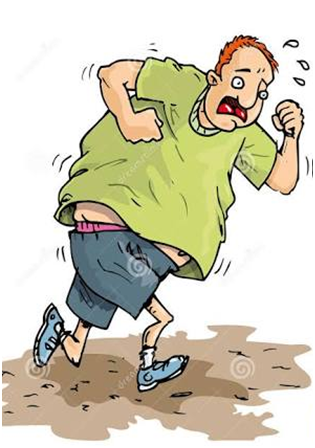 Pumping and Running or not pumping your toilet or tank and just adding more water or deodoriser? Are they pumping out every service? 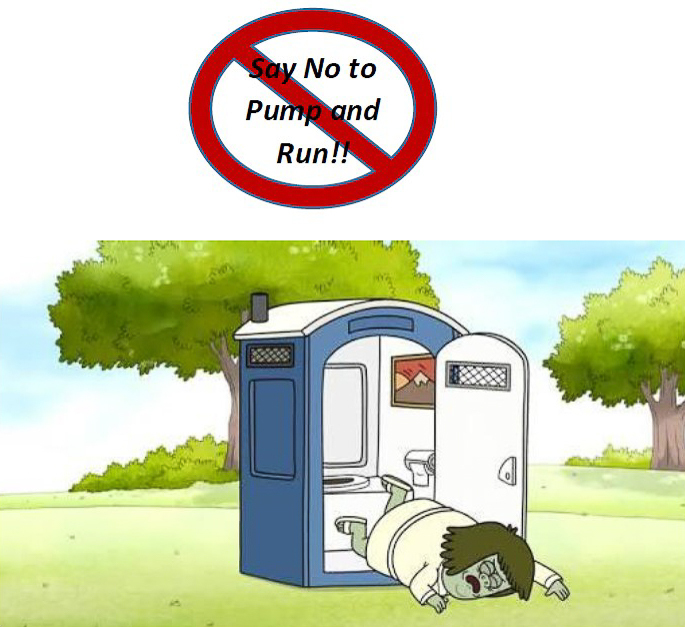 Do they put Toilet Blue or just pump and run? Or do they use cheap non effective chemicals that will break down fast and not work after a couple of days? Give you new toilet Paper? Completely fill up the Fresh Water or are they only half filling? Regular servicing on a routine service schedule? a. or do they leave it up to you to phone when you want is serviced? b. sure it may cost less but would you flush your toilet at home on demand? c. are they servicing to best practice and the following standards? Do they dispose of their waste to Environmental, Water Board and Government Regulations? c. to the best practice and the following standards? We are Licensed to dispose of our waste to Environmental, Water Board and Government Regulations?